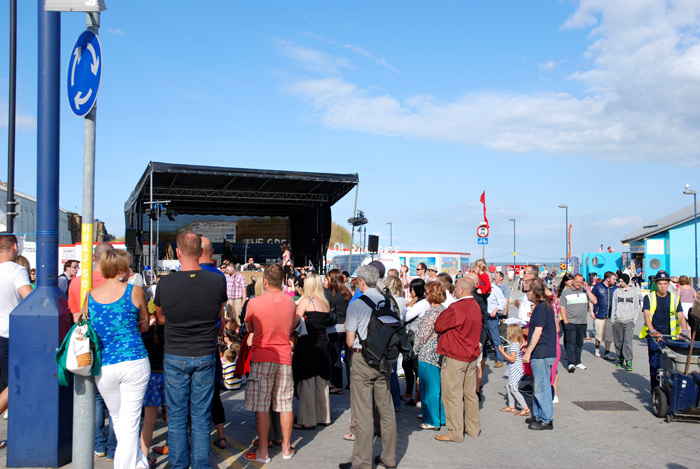 New Summer Event For Thanet! 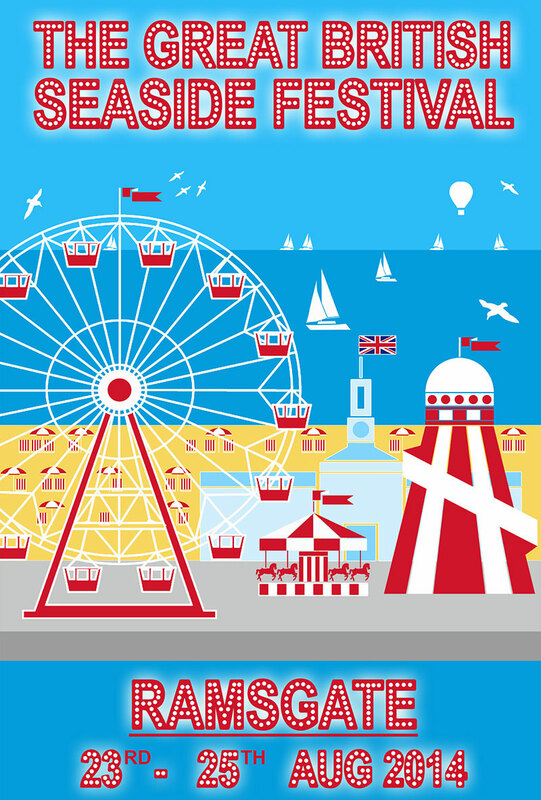 This exciting new event is coming to the Thanet towns over the August Bank holiday weekend 2014, and is being organised by the Steam Museum Trust (Ramsgate Maritime Museum) in conjunction with the Ramsgate Arts "Summer Squall". 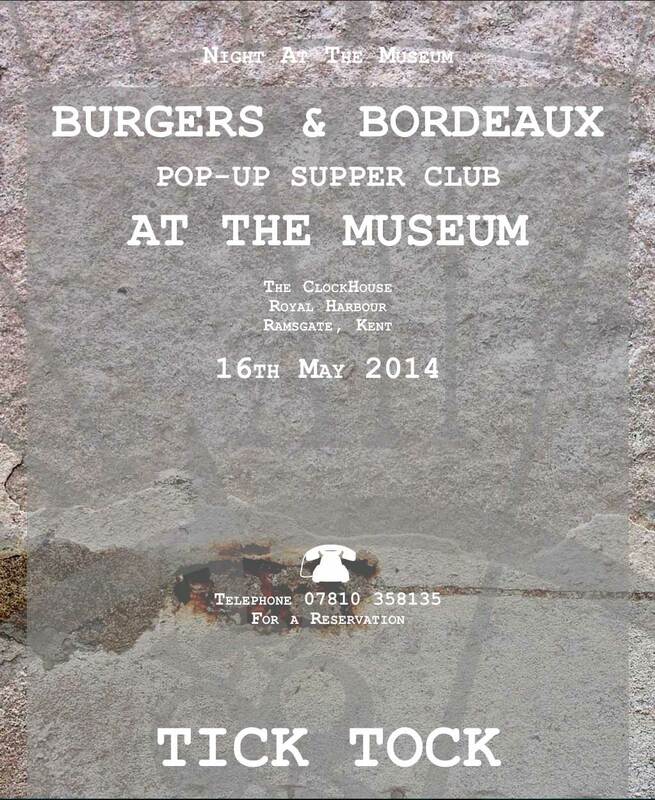 More info can be found on the events new website and Facebook page. In tandem with this, both Cervia - the iconic Steam Tug, and Smeaton's Dry Dock will be improved and made better use of as attractions for Ramsgate. Subject to planning, the tug will be moved forward into the dry dock to make this a focal point for the museum and Pier Yard, drawing people to this key part of the harbour. Another striking improvement will be the addition of a historic ship on the slipway to the west side of the Clock House, which will bring together elements of Pier Yard to create a wider informal 'piazza' space. 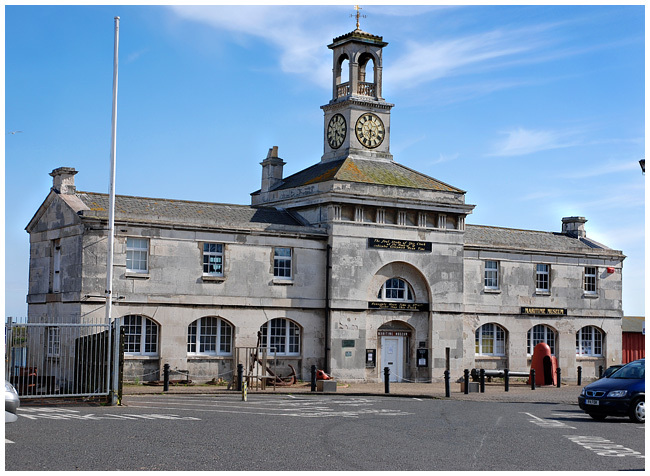 The Steam Museum Trust is currently in discussions with the organisers of "The Shipwreck Treasure Tour" to hold an exhibition in the Clock House during September 2013. This exciting display features gold and silver bullion – coins, etc. 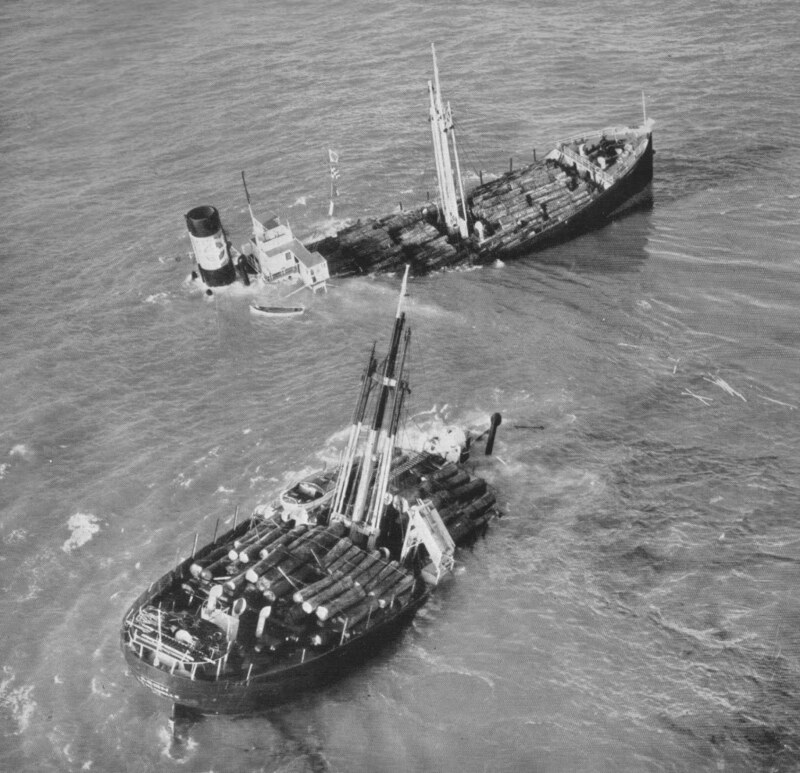 - salvaged rom 3 historic ship wrecks, the S.S. "Gairoppa", S.S. "Republic" and the "Tortugas". The "Old Gaffers" at the Royal Harbour! 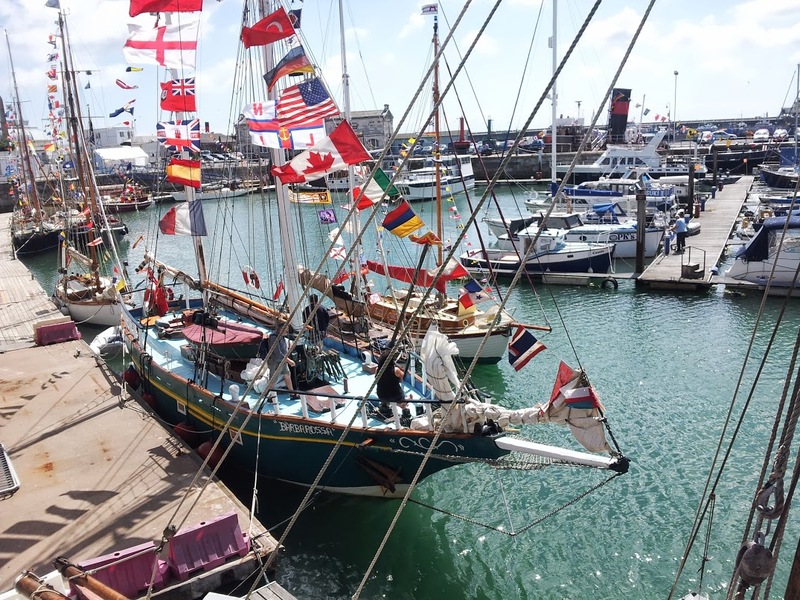 The Ramsgate Royal Harbour played host to the "Old Gaffers Association" 50th Anniversary celebrations over the weekend 3-5th August. 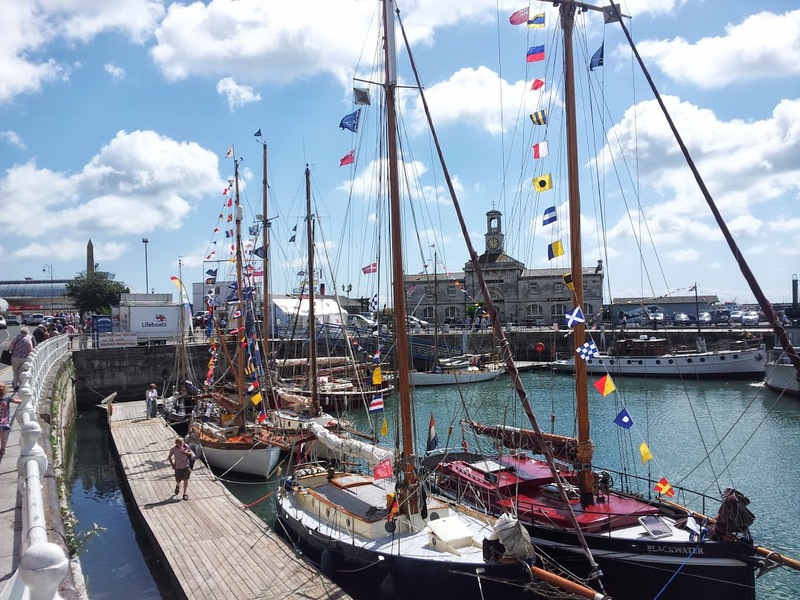 The flotilla of traditional 'gaff rigged' sailing boats were moored on the museum's King George IV heritage pontoons, Cervia and Sundowner were 'dressed overall' with their signal flags aloft, becoming honourary "Old Gaffers" for the event. A good time was had by all, and the evocative spectacle brought significant numbers of visitors to both the museum and to the harbour. Join the new "Cervia Supporters Group" and help support the hard work of volunteers preserving Steam Tug "Cervia" and the Dunkirk Little Ship M.Y. "Sundowner". Sundowner and Cervia have dedicated and regular volunteer crew who unstintingly give of their time and effort to look after and maintain these nationally important vessels. 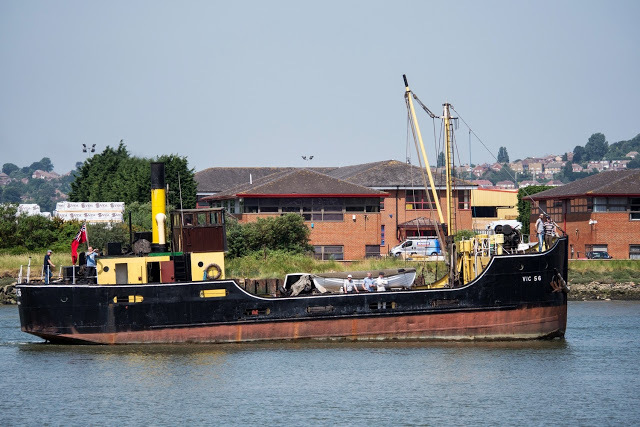 A wider "Supporters Group" is currently being set up under the able direction of Mike Houckham to generate increased interest, recruit additional volunteers and raise funds for the long-term care of Cervia - the last remaining ocean-going steam tug which has been associated with Ramsgate since the late 1940's. 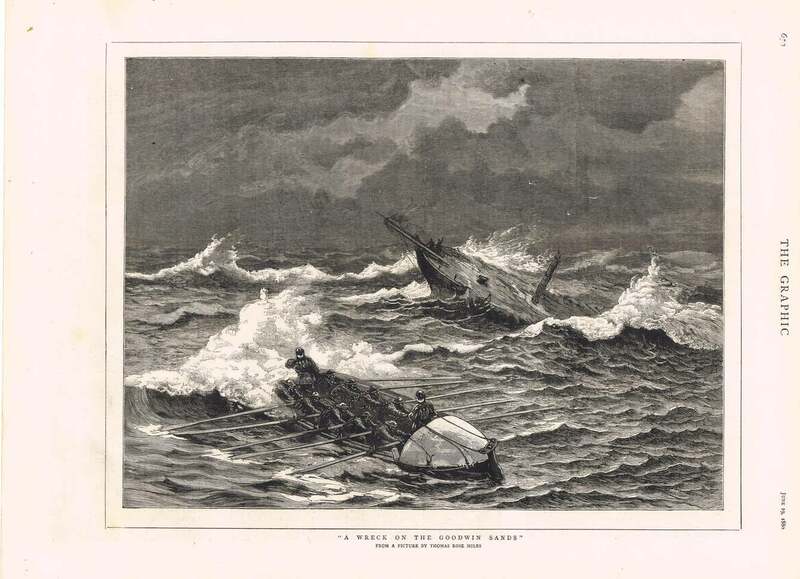 The museum featured on television recently, in an ITV Meridian news article about the on-going conservation of the many rare items found on wrecks on the Goodwin Sands (and now housed in the Museum's Clock House building). 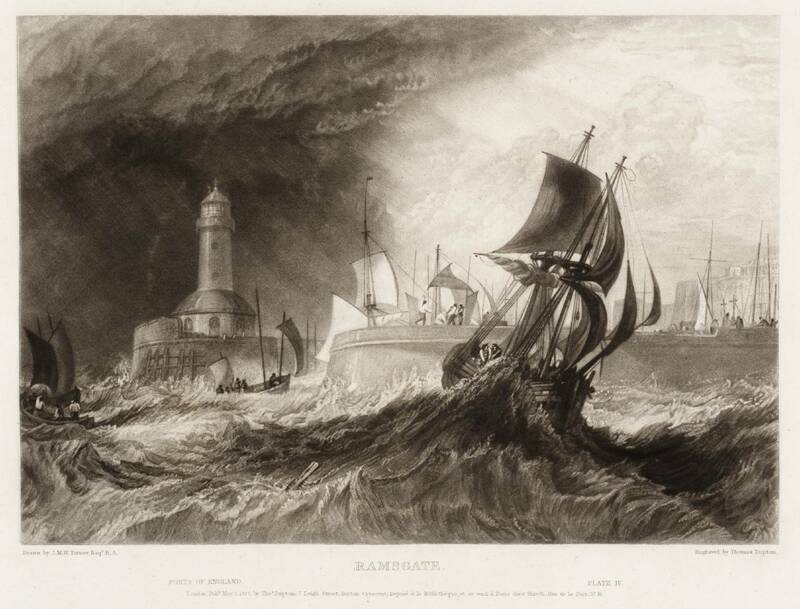 The museum has continued to be involved in numerous harbour-side events during the season, including childrens' workshops with the Scandalmongers Theatre Company and reaching a climax with the established "Summer Squall" arts festival which, once again, is due to be held over the August bank holiday, 24th - 26th August 2013. 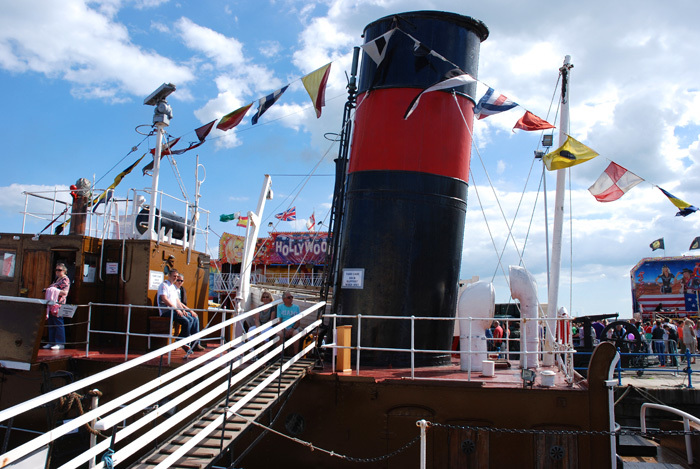 The museum and steam tug Cervia opened for the 2013 season during the 4 day Easter holiday weekend, and the May Day and Whitsun 3 day weekends, followed by regular weekend openings until the end of June. From 2nd July, the museum will be open 6 days week, and Steam Tug Cervia at weekends. 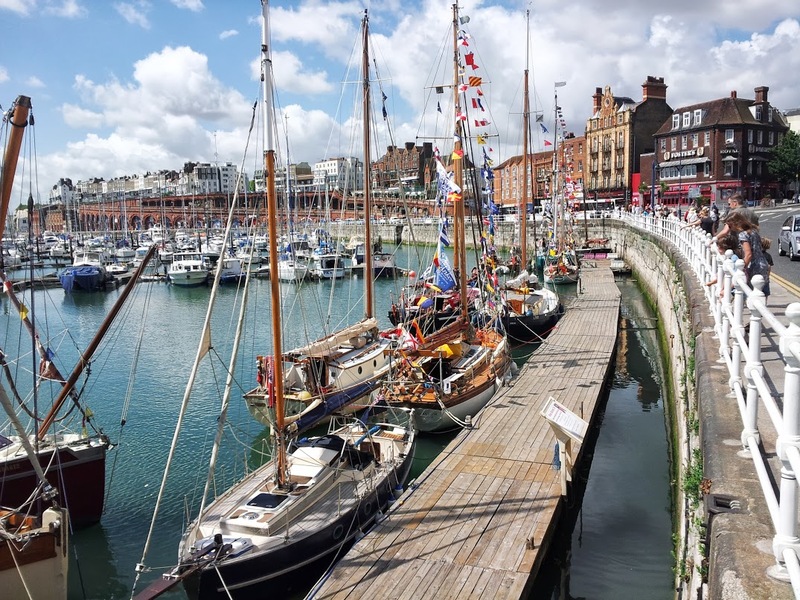 So far this season the favourable weather, following dismal conditions earlier in the season, has brought substantial numbers to Ramsgate and to the Maritime Museum, including Smeatons Drydock and the two historic vessels - which are all under the care of the Steam Museum Trust. M.Y. 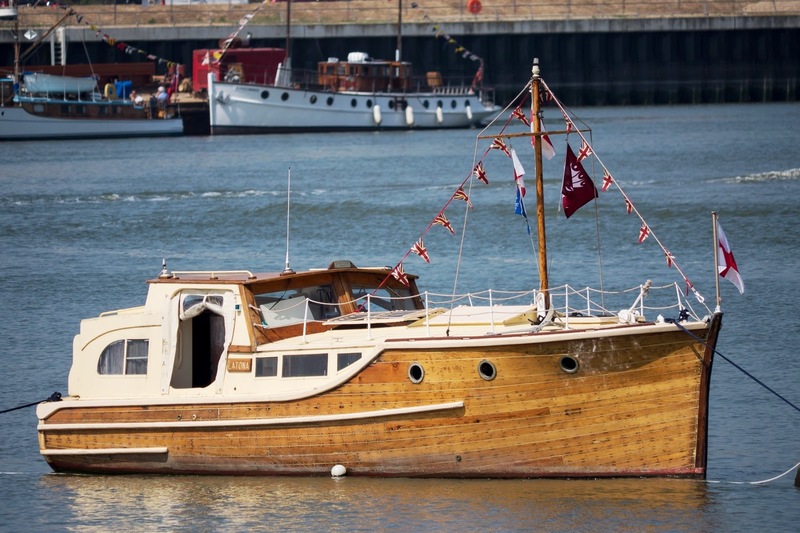 Sundowner represented the Ramsgate Museum at the Medway River Festival on Saturday and, once again, she led the flotilla of Dunkirk Little Ships. Sundowner is next due to appear at the forthcoming Hampton Court event on 7th and 8th September in honour of veterans of past maritime conflicts, including the South Atlantic and Second World War. M.Y. Sundowner will then attend the Classic Boat Festival (The Mayor's Thames Festival) at St Katherine's Dock, London on 15th September. 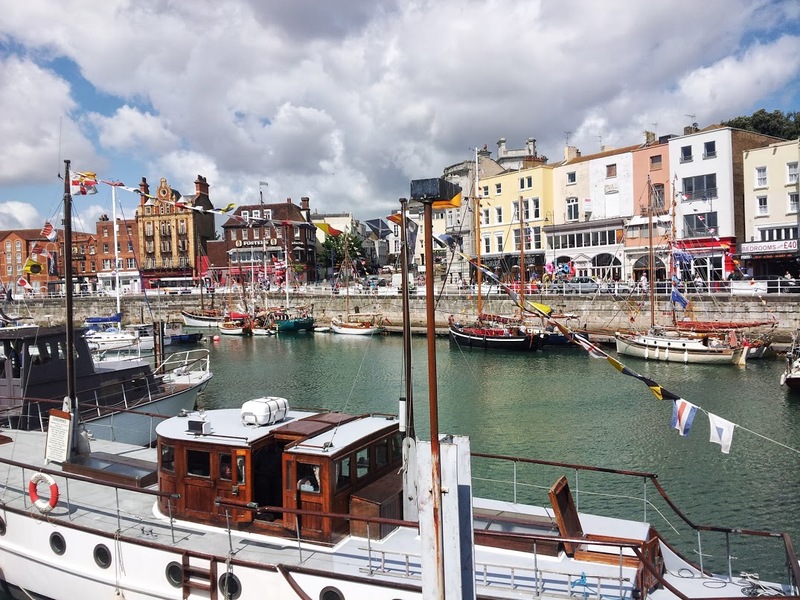 This event will bring to a close the busy season of activities for both of the Steam Museum Trusts' two historic vessels, both ably supporting the Museum and helping to publicise Ramsgate to a wider audience. Preston Rally & East Kent Show! 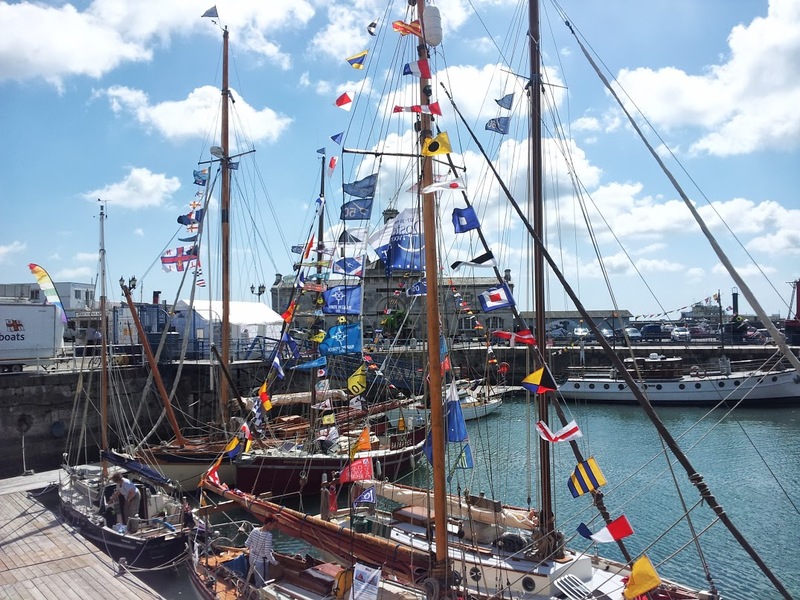 Plans are underway to hold the very popular "Harbour Steam" event once again, over the August Bank holiday weekend in 2014... a date to keep in mind if you have an interest in maritime history and historic vessels. 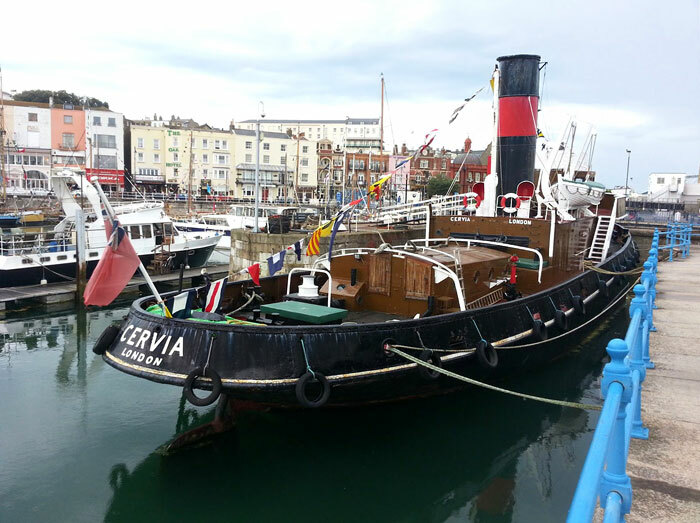 We are pleased to announce that the Ramsgate Museum and Steam Tug "Cervia' will be reopening for the Easter holidays from Friday 29th March 2013 for the Easter Bank Holiday weekend (including Monday), and then will be open Wednesdays to Sundays through until Sunday 14th April. Wednesdays to Sundays 10.30 am - 5.30 pm (+ bank holiday Monday). 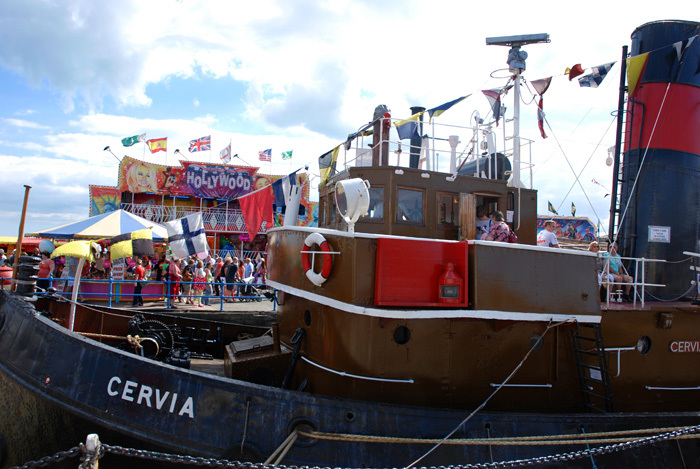 The historic Steam Tug "Cervia" will also be open to visitors over Easter. Current opening times shown at top of page.